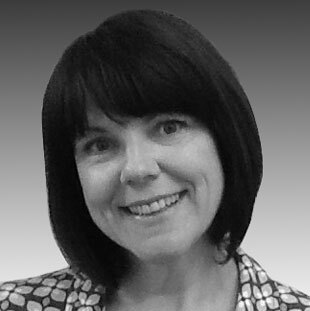 Amanda has over 20 years experience in commercial roles and a background in consumer goods. She joined United Biscuits as a graduate and became the youngest Area Field Sales Manager. Roles in national accounts and as Head of Customer Marketing crystallised her passion for end user needs. Her final role at UB was Commercial Director for Ireland, based in Dublin.